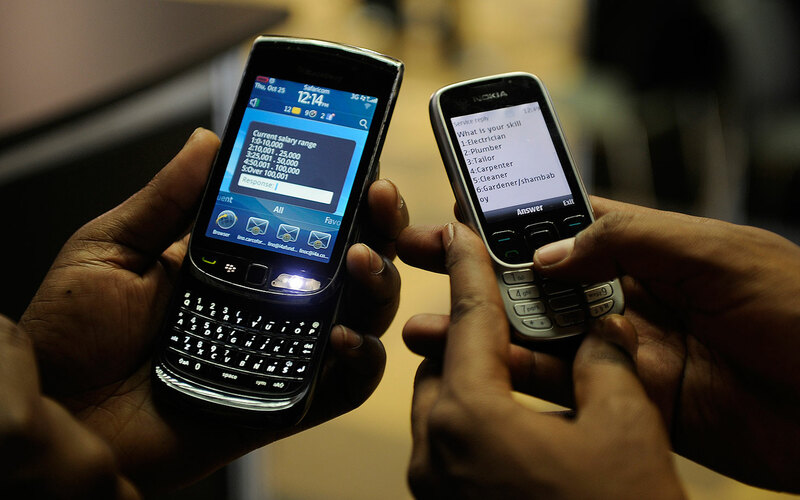 On Thursday, the Nigerian Communications Commission (NCC) announced that the number of mobile telephone lines in Nigeria stood at 222, 695, 990 at the end of August. The Nigerian communications commission announced this in the August edition of its monthly “Subscriber Data” publication. The report showed that in July, the number lines was 222, 440, 207, and increased by 255, 783 lines in August. According to the data, Global System for Mobile Communications (GSM) network services in August rose to 222,695, 990 compared to July which had 222,440,207. The Code Division Multiple Access (CDMA) operators had 3,608,272 active users in August, indicating a decline of 3, 654 from 3,611,926 customers recorded in July. The report also revealed that connected Fixed Wired/Wireless networks’ consumers increased to 349, 185 in August, rising by 252 consumers from the July figure of 348, 933. It showed that Voice over Internet Protocol (VOIP) had 32, 925 in August as against 19, 420 in July, representing an increase of 13, 505. For Tele-density of the country’s telecommunications industry, it indicated an increase of 109.14 per cent in August from 107.33 per cent in the preceding month. The News Agency of Nigeria (NAN) reports that Tele-density statistics measure the percentage of a country’s population with access to telecommunication services as determined from subscribers’ data. The Nigeria Tele-density is currently calculated on 140 million population by NCC, using the 2006 Census figures.